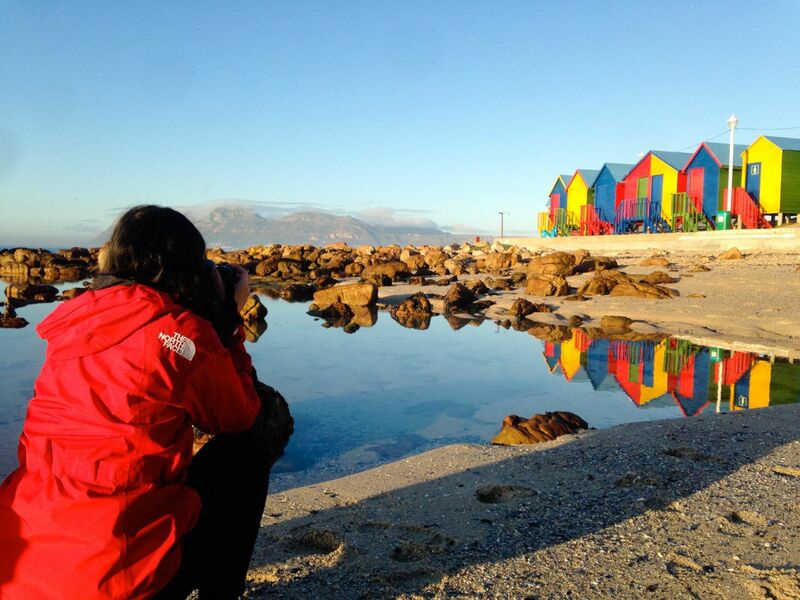 If you are new to photography, this photo tour will be more like a photo course in one day. 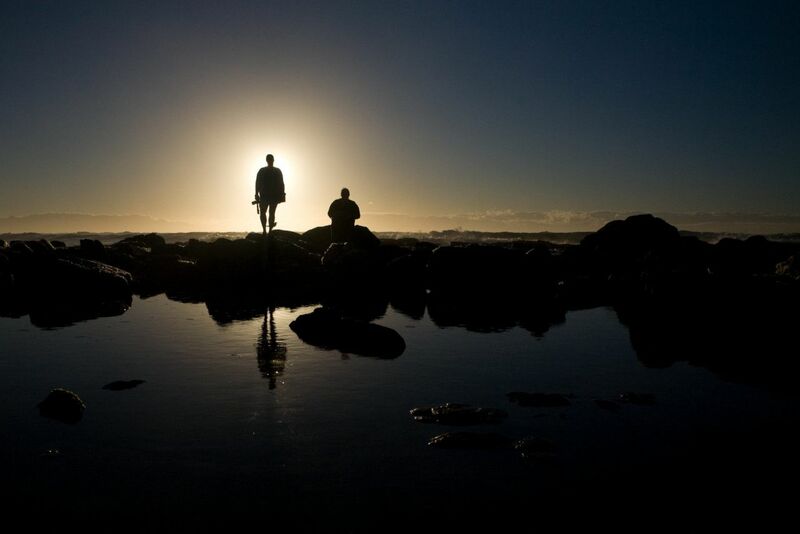 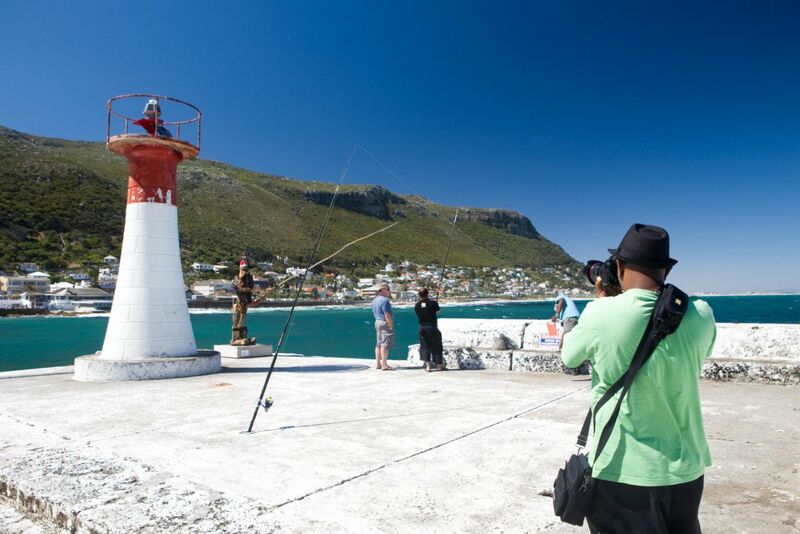 We will show you how to improve your composition, how to get the correct exposure, explain aperture, depth of field, shutter speeds, ISO, White Balance and more… while enjoying the scenic splendour of the Cape Peninsula! You will be collected well before sunrise, in order to get to St. James’s beach; to photograph as the first golden rays illuminates the colourful beach huts. 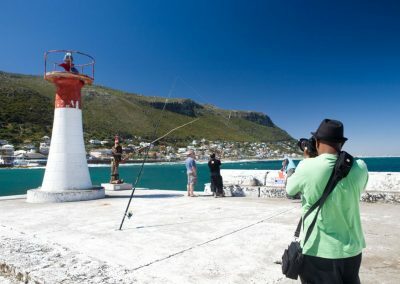 This also offers your personal photocoach to teach you how to photograph and improve your seascape photographs using slow shutter speeds to create motion blur in the waves and add impact to your photographs. 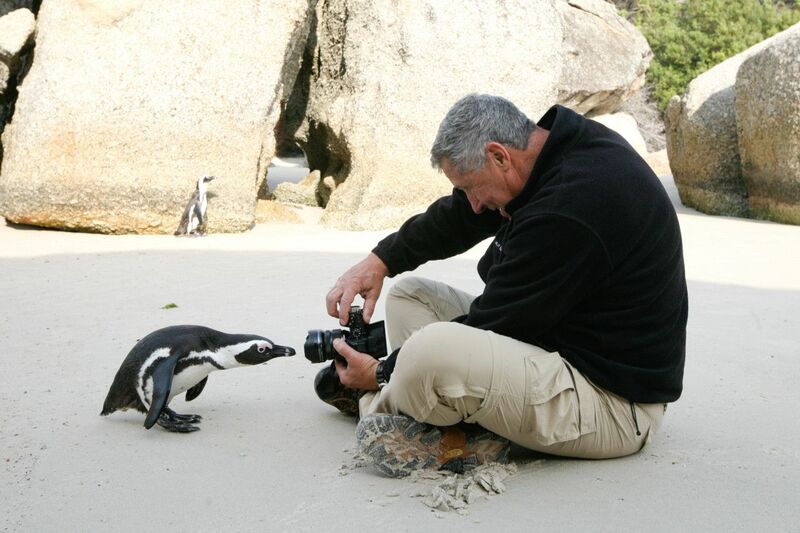 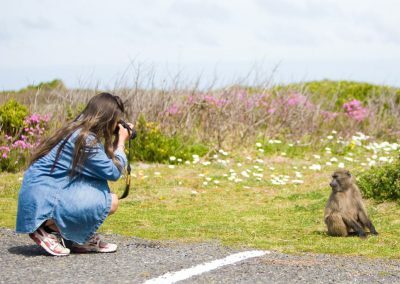 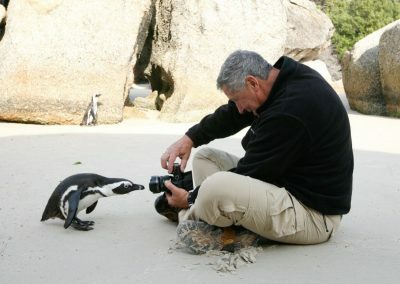 We then make our way to Boulders Beach in Simon’s Town, to photograph the African Penguins before the masses and tour busses arrives, and take you to our secret photo spots to get really great photographs of African Penguins. 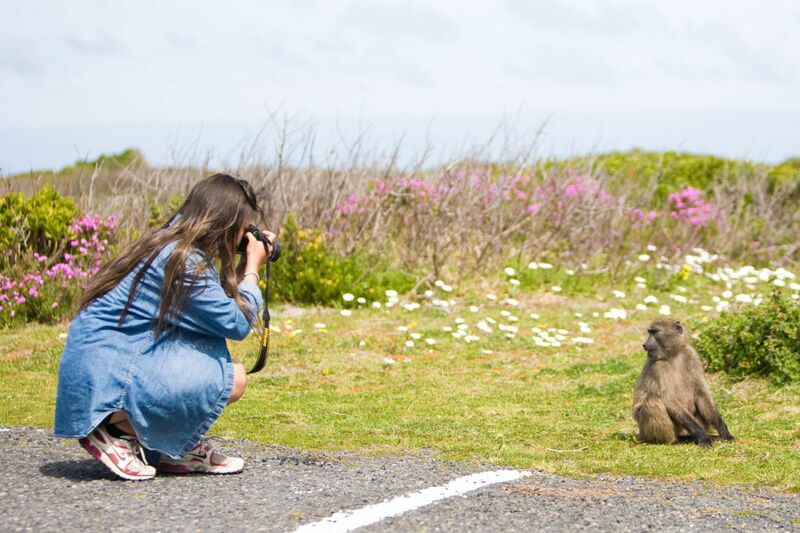 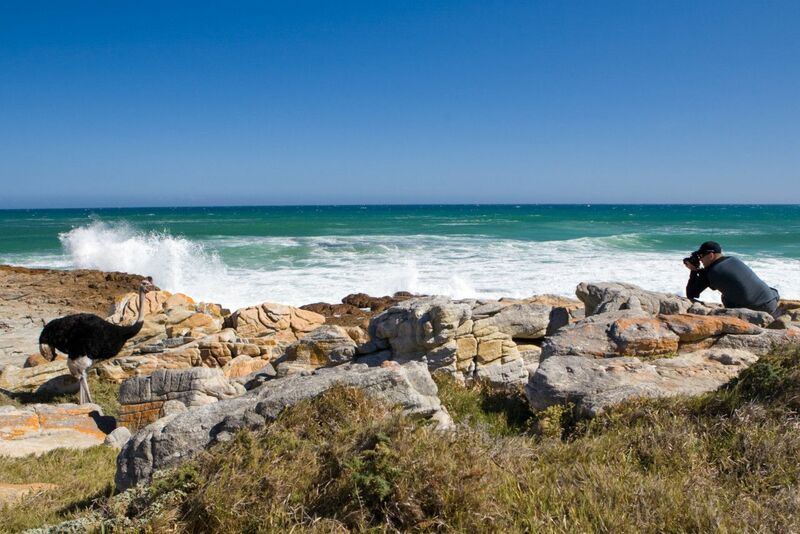 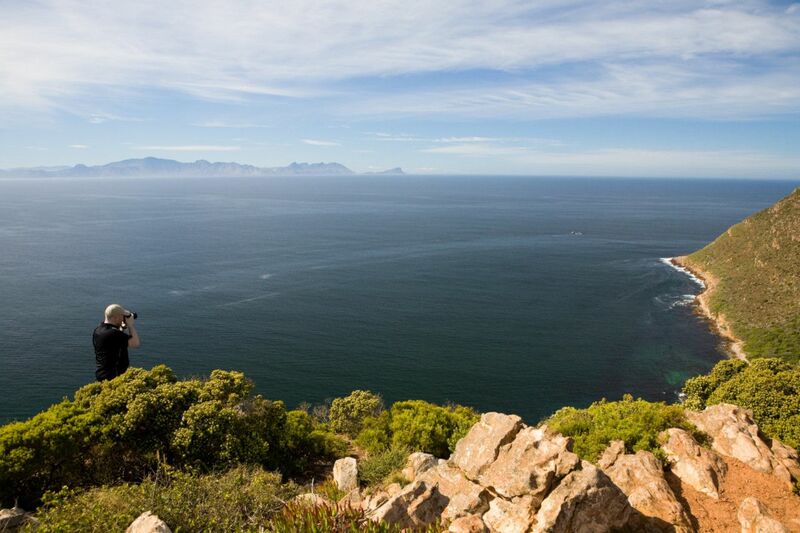 On our Full Day Photo Tour we also visit the Cape of Good Hope Nature Reserve. This offers us the opportunity to photograph Chacma Baboons, Cape Mountain Zebra, Bontebok and Eland, and several bird species including Ostrich and Black Oystercatchers, as well as beautiful landscapes with rich and diverse fynbos vegetation. 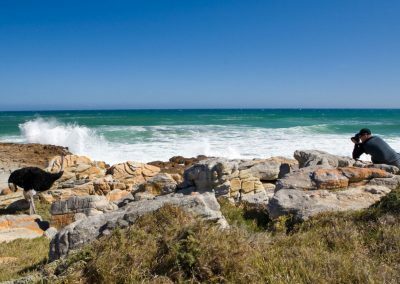 We also visit the historical lighthouse with its spectacular views and take a “Kodak Moment” at the sign at Cape of Good Hope. 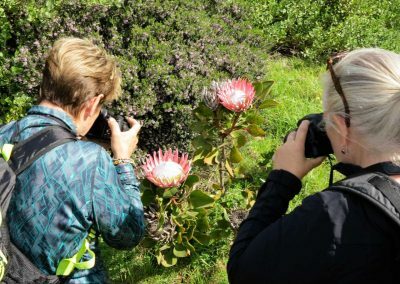 For those new to photography and still learning, this is the perfect tour for you as it offers a wide variety of opportunities to learn and sharpen your skills as a photographer.